Cincinnati Mayor John Cranley welcomed Jack yesterday with a Key to the City at the King Records building. Mr. White was in Cincinnati headlining the third day of the Bunbury Music Festival. 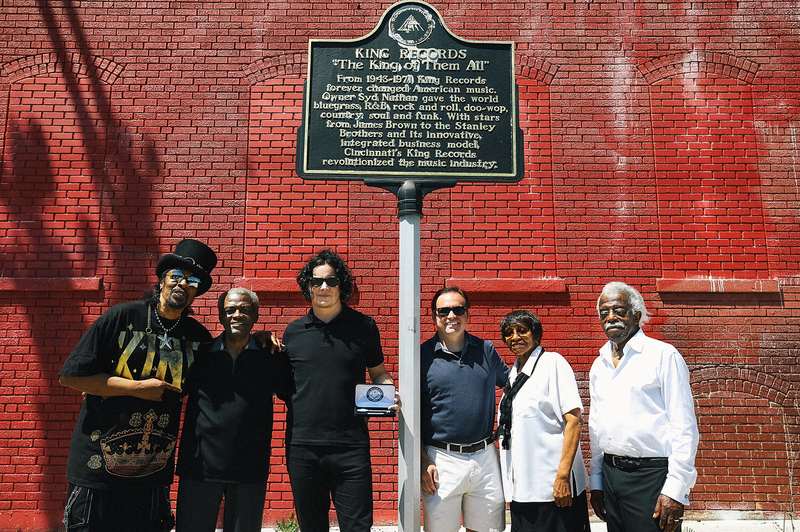 Joined by King Records legends Otis Williams, Philip Paul, and Bootsy Collins, Mayor Cranley recognized Jack for performing at the festival and for his efforts to honor the King Records legacy and to preserve music in general.